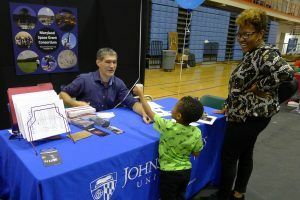 The 16th Annual Physics Fair at JHU, sponsored in part by MDSGC, will be held from 11-5:30 p.m. on Saturday, April 27th, 2019. 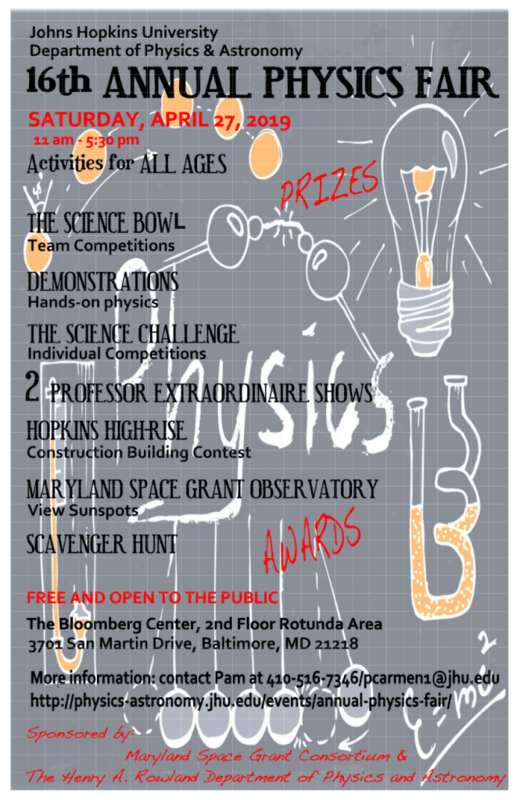 During the Physics Fair, The Bloomberg Center for Physics & Astronomy on JHU’s Homewood Campus (click here for directions) will be open to the public and will host activities, competitions, shows, and many hands-on physics demonstrations sure to intrigue the mind and delight the senses. 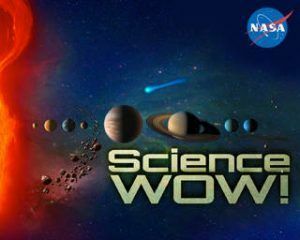 This family-friendly STEM event is especially designed to inspire future scientists. We hope you can join us! 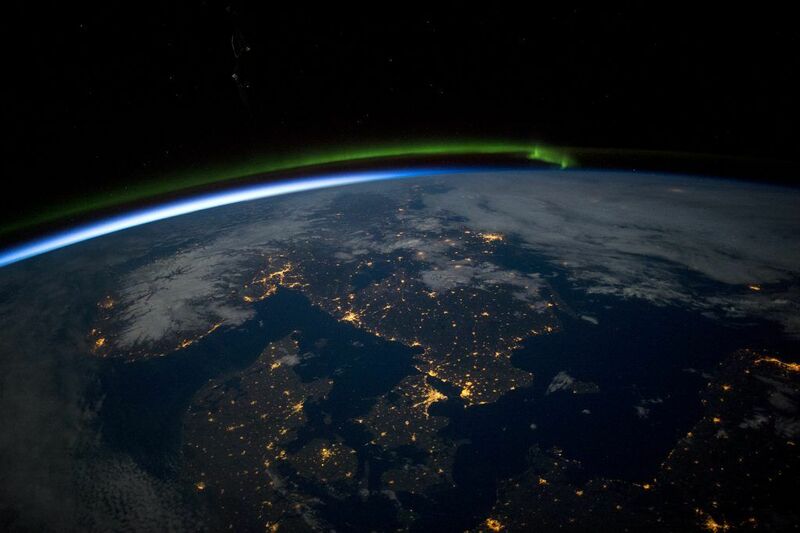 Watching live coverage of the successful NASA Mars Insight landing yesterday reminded us of some other excellent space videos we’ve seen lately. Hope you enjoy them as much as we did. 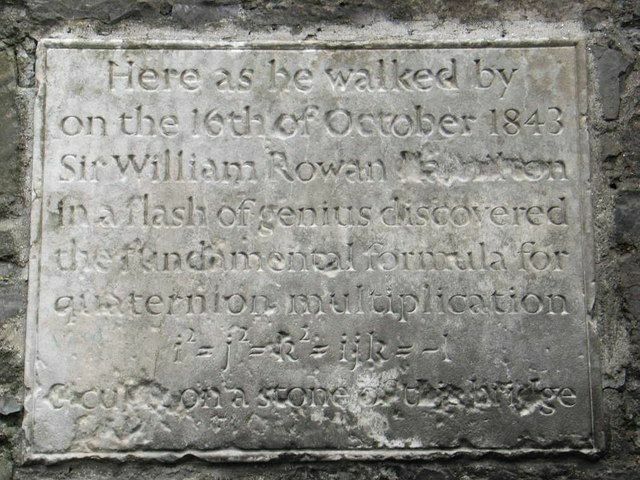 If you’re curious about the image at the top, click on it to learn more! 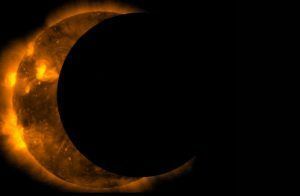 Attention, STEM educators, students, and space enthusiasts! 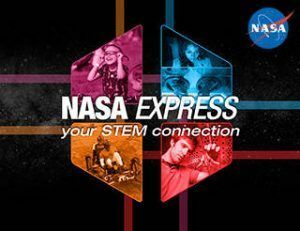 Did you know NASA has a weekly service providing information about student and educator opportunities — workshops, scholarships, internships, and more — as well as inspirations for the latest and greatest ideas for science education? If you’re not already registered, head over to the NASA signup page now! 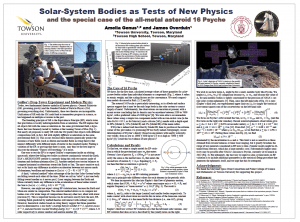 MDSGC proudly supported presentations by several students at the 231st meeting of the American Astronomical Society (AAS), held January 8-12, 2018, in Washington, DC. 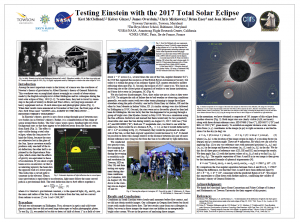 The poster topics included using the 2017 total solar eclipse to repeat Arthur Eddington’s 1919 test of General Relativity; using Towson University’s telescope to study the resolution of Olbers’ Paradox; and using the asteroid Psyche to test the Equivalence Principle. 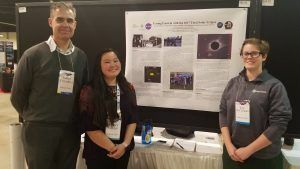 What the projects have in common is their connection to astronomical observations and fundamental physics, a strong emphasis on hands-on student research, and their supervisor: Towson University Professor James Overduin. 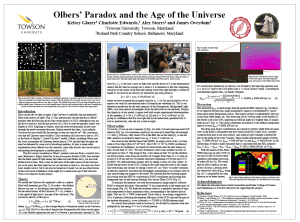 The three posters presented at the AAS meeting represent collaborations among Towson faculty and students and several local high school students. MDSGC congratulates the Towson team on their accomplishments and wishes them success in their future projects! The three student posters are reproduced below. The Baltimore MUREP Aerospace Academy (formerly SEMAA) held its yearly STEM Extravaganza on Saturday, September 9th, at Morgan State University. 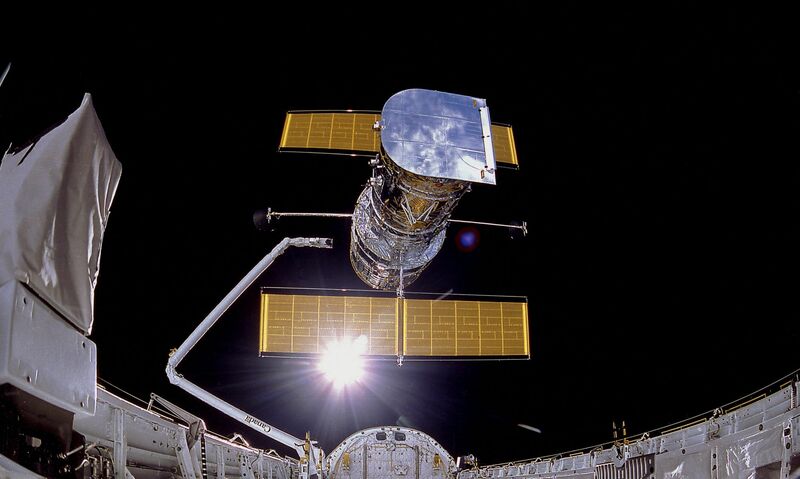 MDSGC was represented by a contingent from Johns Hopkins, along with our partners from Space Telescope Science Institute. Thanks to all our young STEM enthusiasts and parents who stopped by to pay us a visit and learn about scientific ballooning! We hope to see you again soon at one of our upcoming Observatory Open Houses.